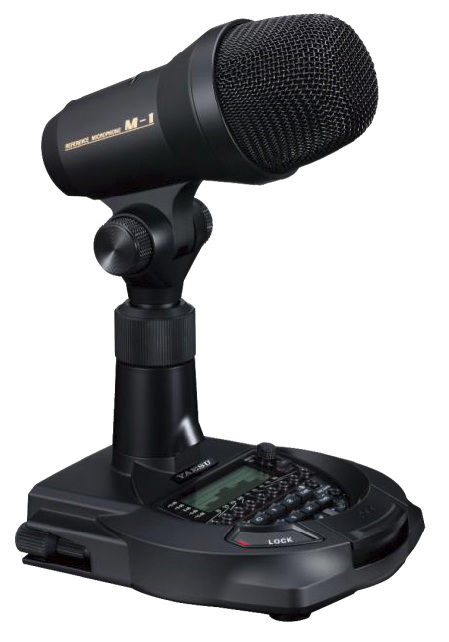 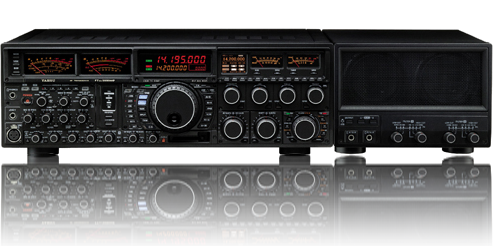 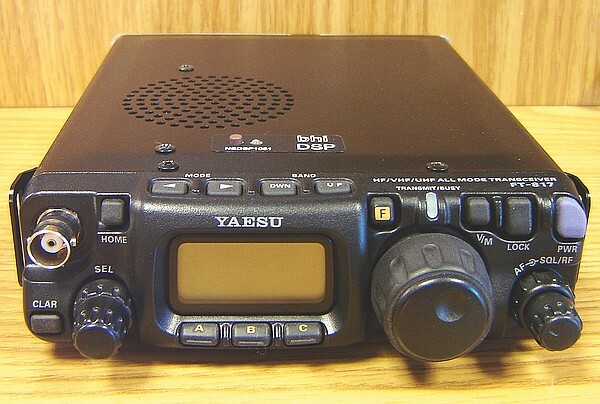 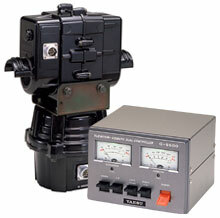 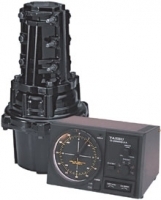 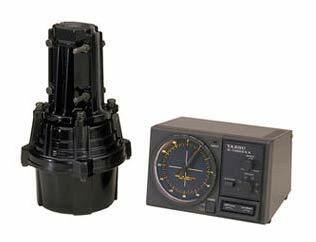 Welcome to the Yaesu communications page. 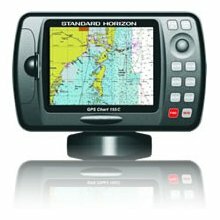 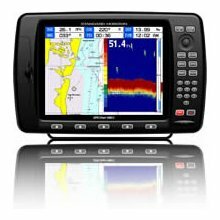 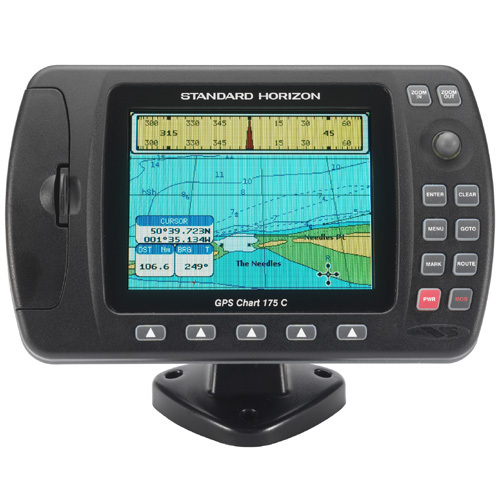 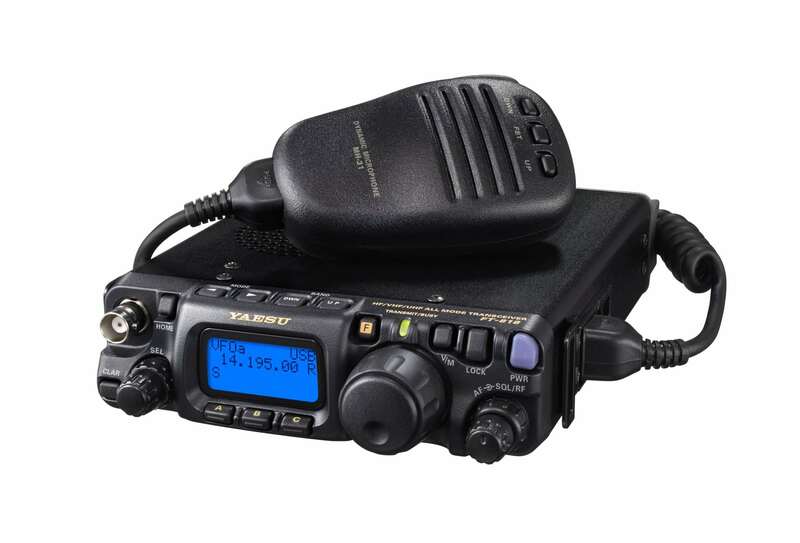 Here, you'll find links for base station transceivers, antennas, portable transceivers along with handheld radios covering hf-vhf-uhf. 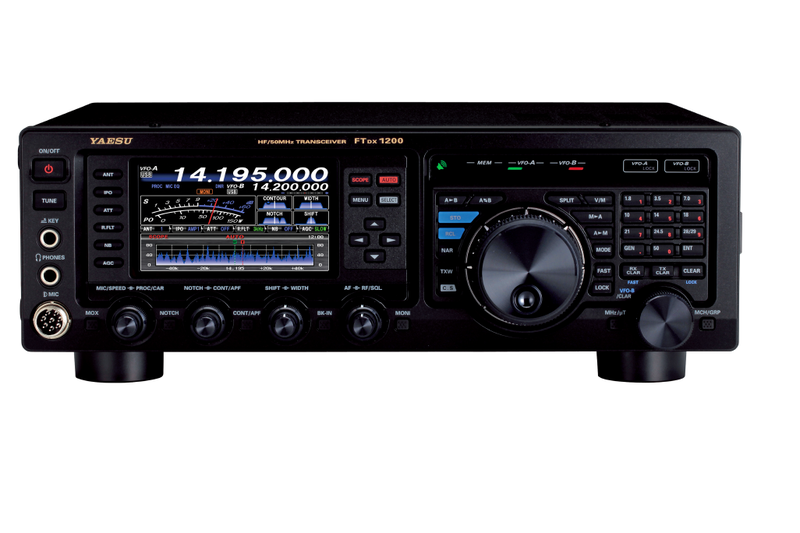 In addition, specific models mentioned in the ham radio forums, Like new Yaesu radios/transmitters and more are here for future reference. 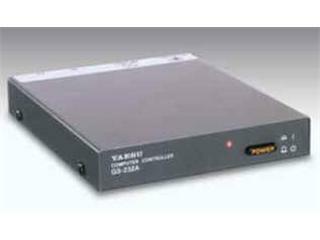 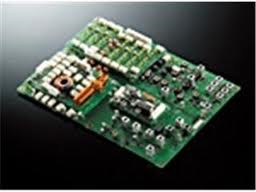 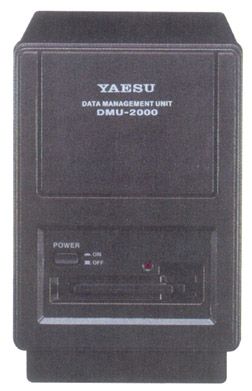 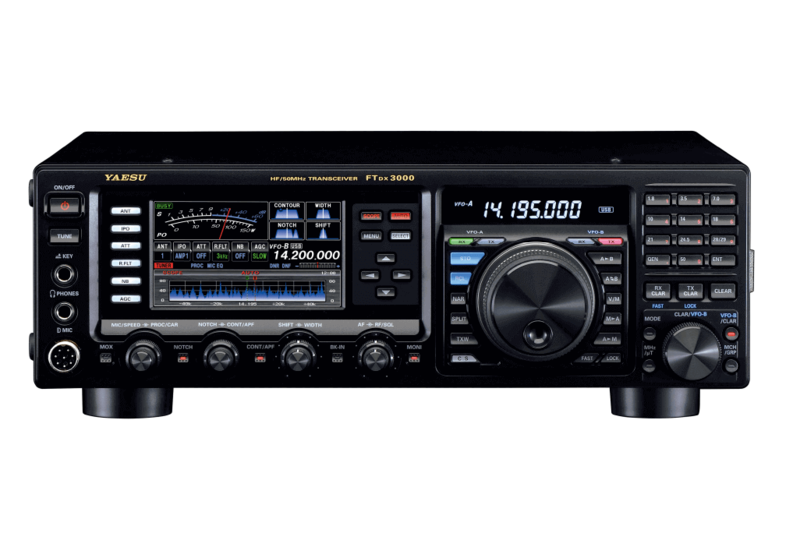 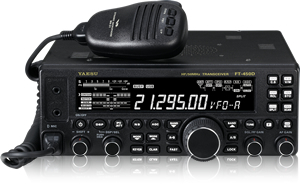 Yaesu communications for Amateur radio and commercial radio sold here,we update our stocks to keep in touch with modern improvements in Yaesu communications design.YAESU has consistently represented the best in communications equipment to the world's top DX'ers for over half a century.